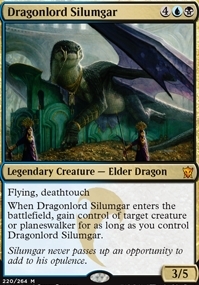 Dragonlord Silumgar ($5.95) Price History from major stores - Dragons of Tarkir - MTGPrice.com Values for Ebay, Amazon and hobby stores! 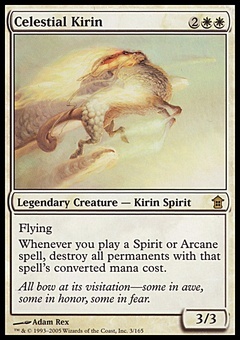 Card Text: Flying, deathtouch When Dragonlord Silumgar enters the battlefield, gain control of target creature or planeswalker for as long as you control Dragonlord Silumgar. 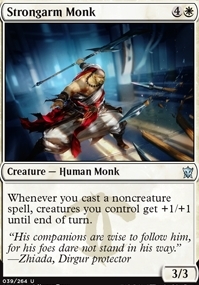 Flavor Text: Silumgar never passes up an opportunity to add to his opulence.